With more than 50 years behind us after the first call to a “paperless office,” the world of invoicing still predominantly turns on paper being physically passed hand-to-hand. Although many businesses across the globe have taken proactive measures to move into the future of electronic billing and invoicing, many are still managing paper-based processes. The global annual paper-based invoice volume currently stands at 500 billion, according to research from Perceptive Software. While electronic invoicing continues to grow in popularity, many enterprises still need to take the first step on the road to fully automating accounts payable. Invoice imaging is that step, and takes care of the most difficult part of a manual process, often times leading to the elimination of paper altogether. The most common form of imagining comes in the front-end, where invoices are scanned as soon as they arrive at an organization. From there, the information on the image then needs to be translated into something that an ERP system can understand and requires some level of manual data entry. While there are a variety of technology options to choose from when implementing an invoice imaging and processing program, many organizations find it to be inevitably too time consuming and costly, and opt to entrust these processes to vendor partners like The DDC Group. DDC’s invoicing solution, Intelligent Capture for AP, uses highly intelligent, context-based technology that eliminates human-error through paper-free processing, enabling customers to streamline mission-critical data to ERP systems more efficiently and accurately than ever before: thus, providing enhanced visibility into the process itself, which 78% of finance executives say is a top priority, according to the Aberdeen Group. DDC’s solution allows for easy integration with procurement, finance, or other back-end systems, leading to full visibility of operations that allow finance pros to do a better job of reconciling payments and materials received, as well as gain valuable insight into essential data for decision-making. Recently DDC's VP of project development for North America Teresa Peyton shared how Intelligent Capture for AP was implemented for a global manufacturing client on stage at an Institute of Financial Management (IOFM) event in Las Vegas, NV; in which DDC was chosen as a strategic scanning partner for the clients invoicing vendor, Direct Insite.  Representatives of The DDC Group will be heading to the Accounts Payable Network’s IOFM AP East conference in Orlando, FL, to present live demonstrations of DDC’s Intelligent Capture for AP solution on the exhibit floor at the company’s booth #212, and to spark dialogue about the evolving accounts payable landscape and winning the war against paper. If you would like to continue this conversation with a DDC AP expert, please contact John Eisele, VP of Sales, N Am, via telephone at (770) 653-5052 or email at JEisele@datacapture.com.